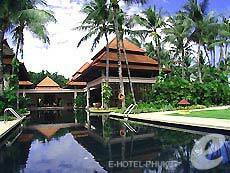 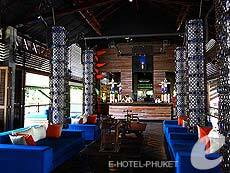 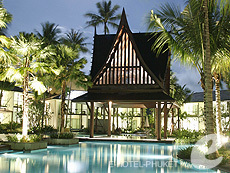 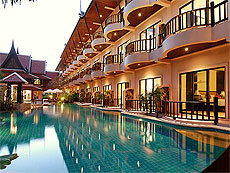 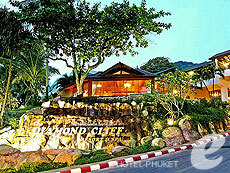 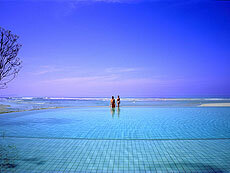 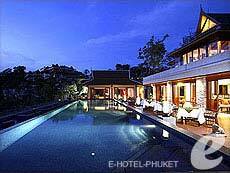 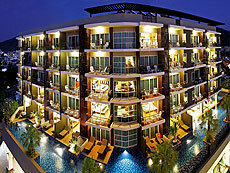 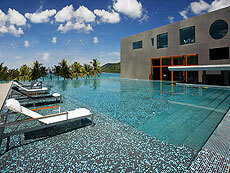 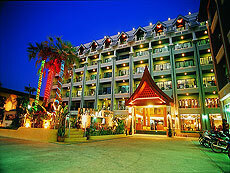 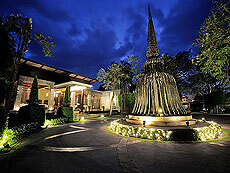 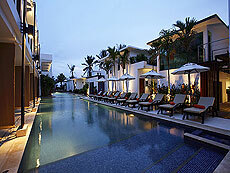 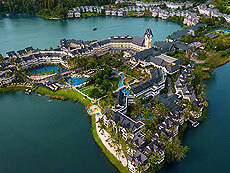 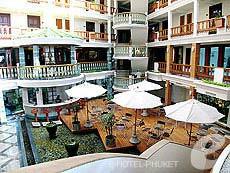 The resort is located within the Laguna Phuket Complex in Bang tao. 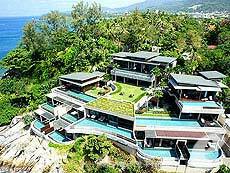 It is an all-villa resort, and each villa has a wall and a gate to protect privacy, but there’s no cramped feeling at all. 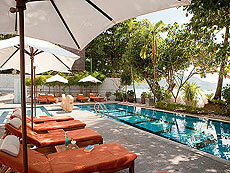 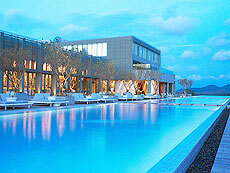 It also includes a multi award-winning spa, Banyan Tree Spa, where you can experience complete relaxation. 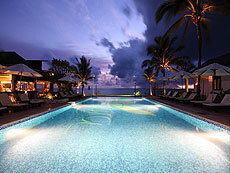 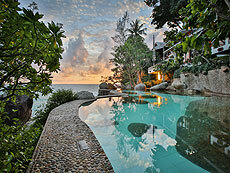 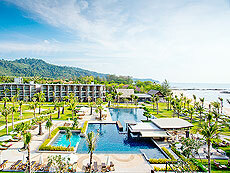 Banyan Tree Phuket is everyone’s dream resort. 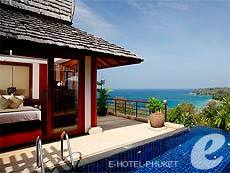 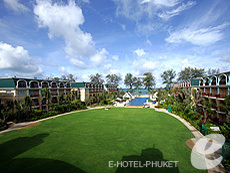 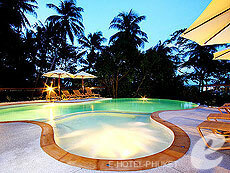 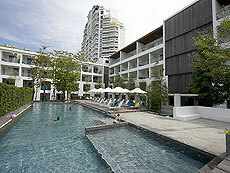 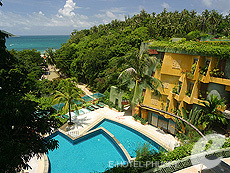 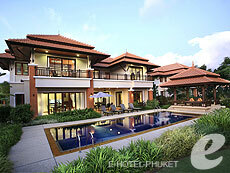 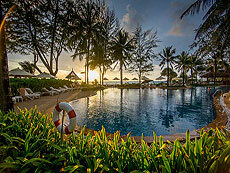 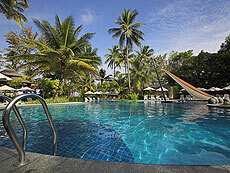 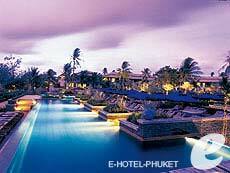 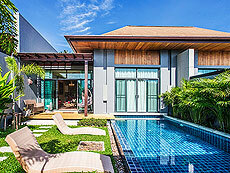 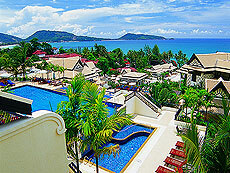 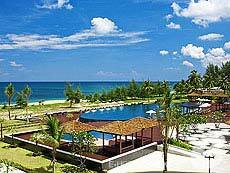 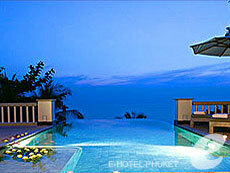 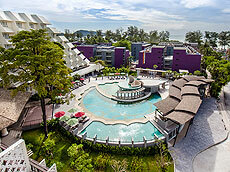 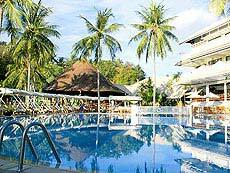 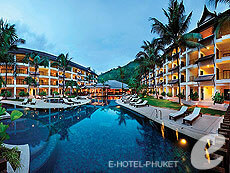 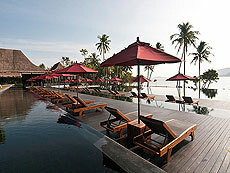 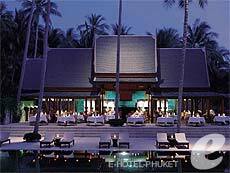 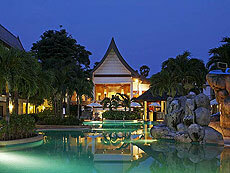 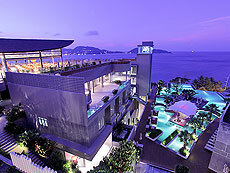 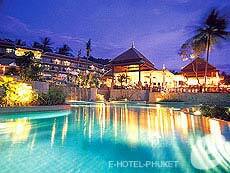 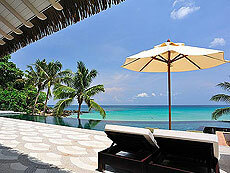 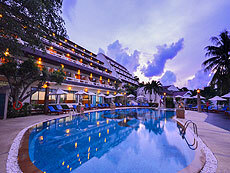 A beachfront resort situated within the Laguna Phuket Complex in Bang Tao. 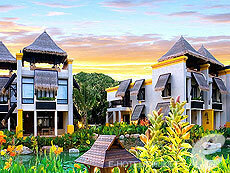 Thai style buildings set in the middle of an extensive tropical garden blend with the surrounding scenery, and creating a tropical paradise atmosphere. 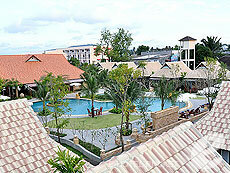 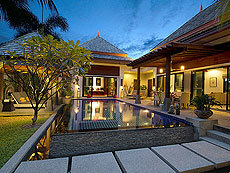 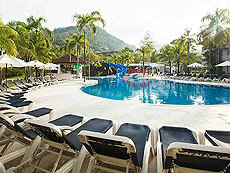 The resort boasts of the wide range of facilities, such as a swimming pool with a waterslide and scuba pool. 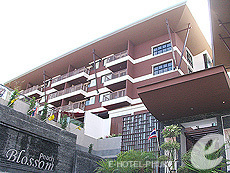 to Downtown A 5-minute drive to the center of Laguna Complex.